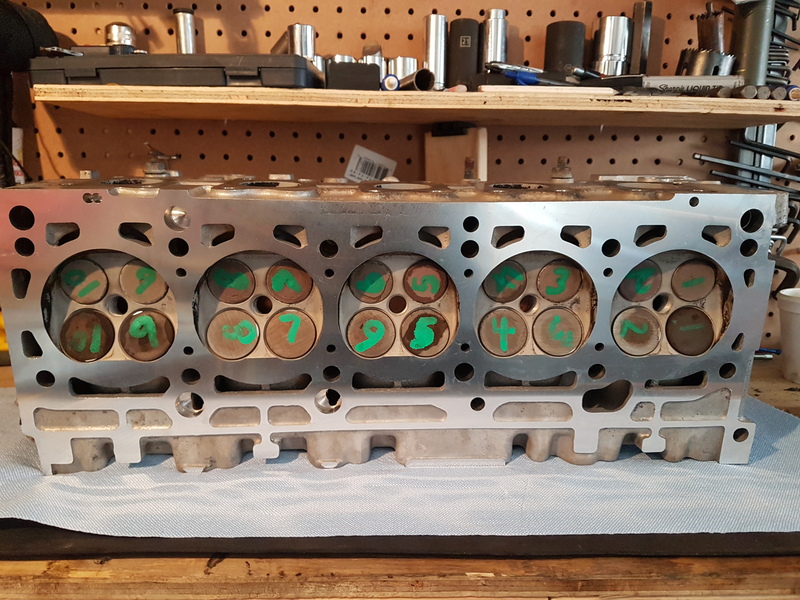 I'm writing this review based on my own person experience with Best Engine Rebuilders in Edmonton Alberta Canada. Fair warning this will be a lengthy review covering customer service, machine work done, and all other aspects of the service I requested. 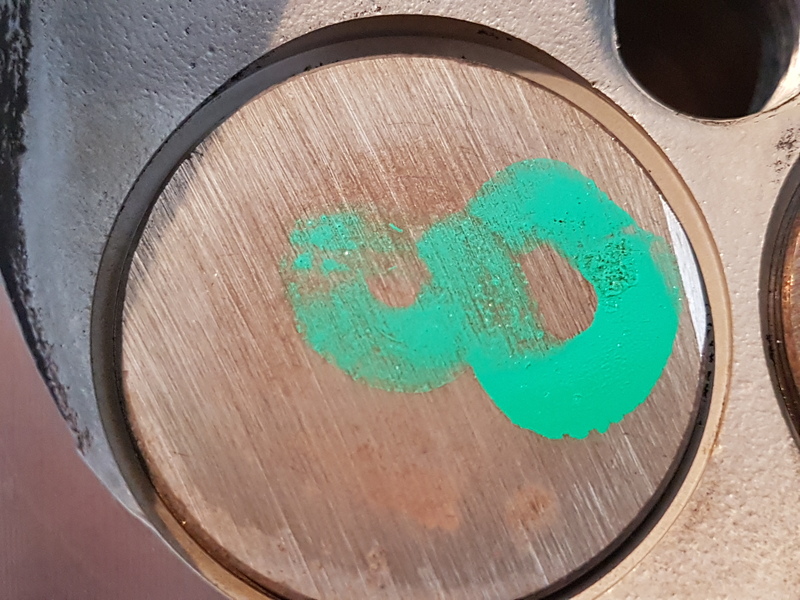 Beginning of August 2018 I took my cylinder head into Best Engines in Edmonton for a simple cleaning and have broken stud drilled out and new valve stem seal installed. I supplied the seals. 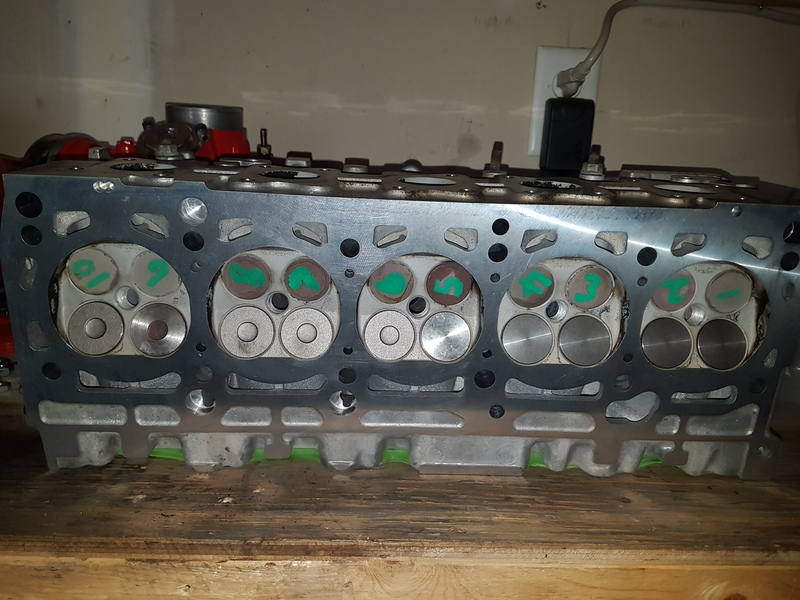 The cylinder head in question is out of my stock 1994 Audi S4 Sedan with 303k km on it. Ran perfect before and made 165psi across the board on compression. It was only removed due to that 1 broken exhaust manifold stud. I removed the cam assembly before I took it in but did leave the valves and springs in place. I dropped of the head to their front counter and spoke with the receptionist. I explained to her what I wanted done which was pretty simple. Clean the head and removed all exhaust studs which includes 1 broke stud and install new valve stem seals which I supplied. I was asked if I wanted the head resurfaced. I was hesitant and said “measure it and if it's out of spec, let me know how much first!" I was told it would be a 48h turn around which seamed normal and I left. 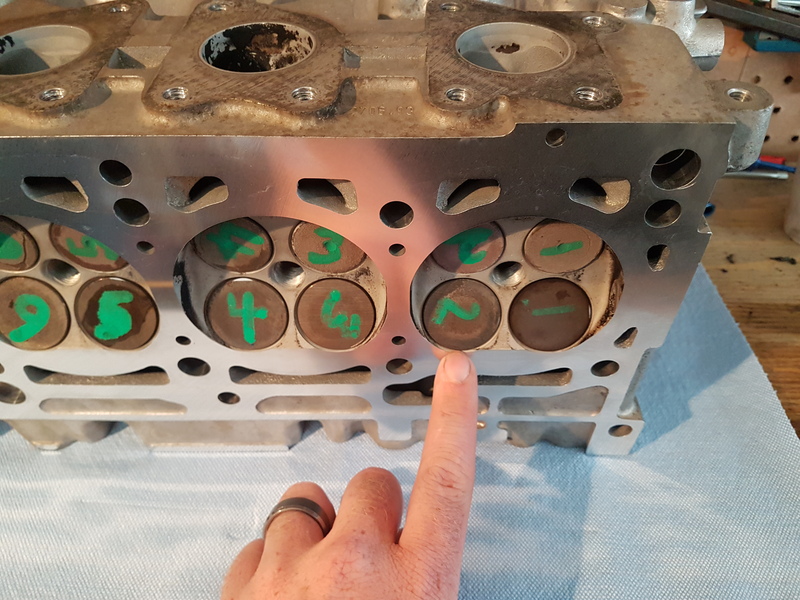 Upon arriving home I started to inspect the head further and noticed that all 10 Intake valves have marks on them which appeared to be from a grinder of sorts or the resurfacing process. 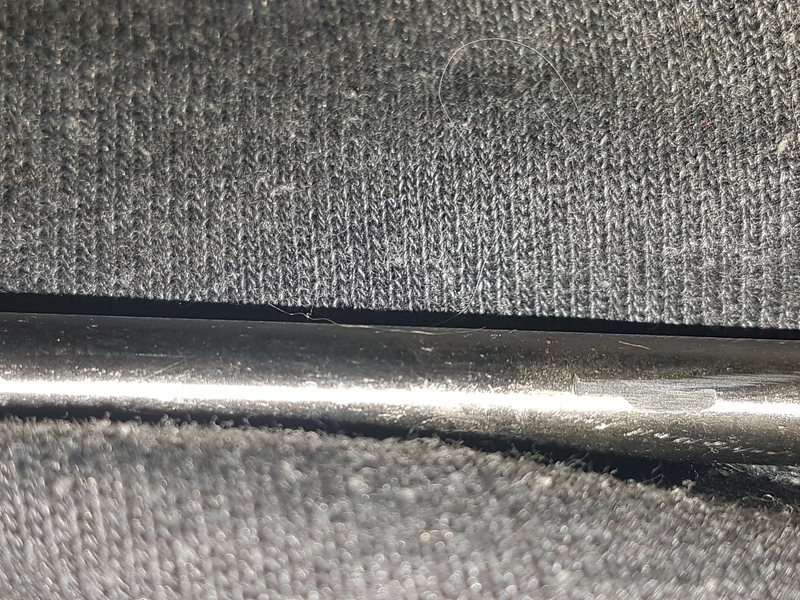 The hole that had the broke stud drilled out was pretty mangled and had a massive lip which prevents the manifold from going on flush. 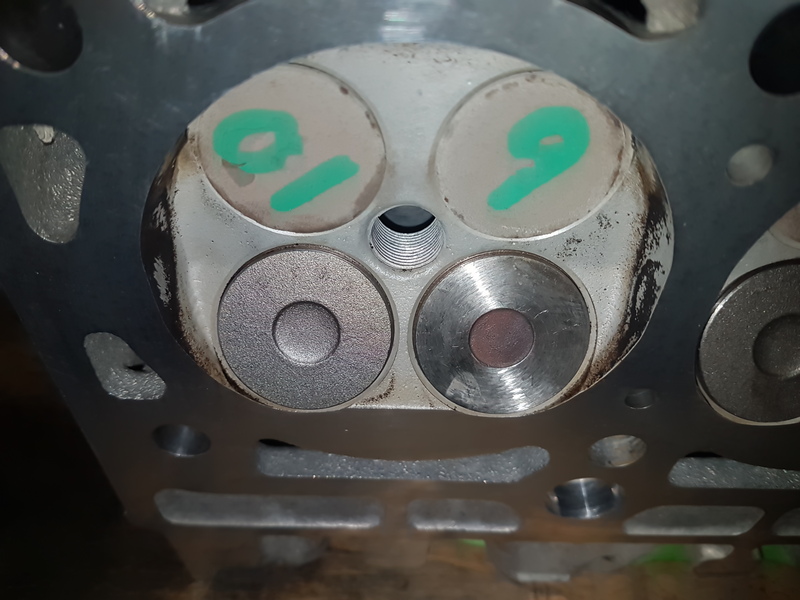 Every single valve was still carbon coated and caked, like they had not been cleaned. At this point there were some red flags that this job was not done correctly. I had 2 really good buddy’s look at it for me, both red seal mechanics and they said not to run the head and take it back. 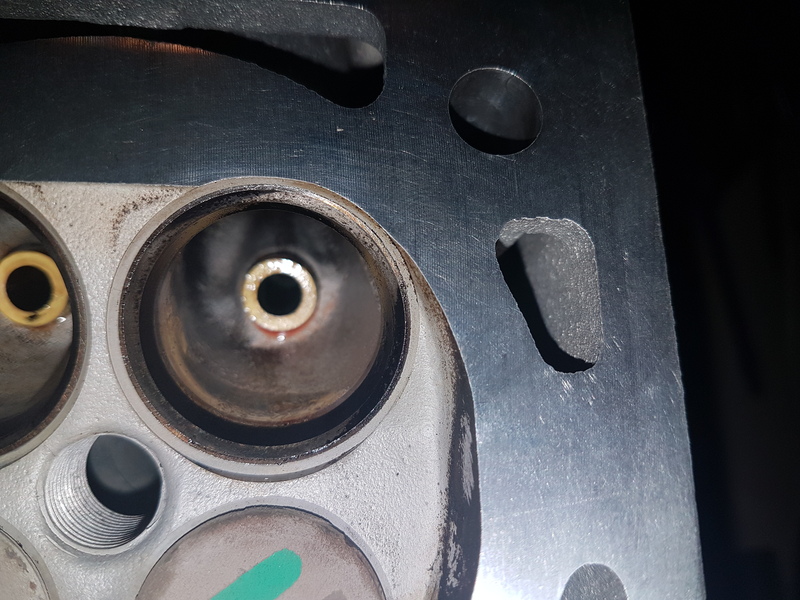 The valve damage was too much for the heat that will be generated. I took the head back to best engines and when I arrived I asked to speak with the owner John. I asked him if the valves were removed when the head was resurfaced and he looked me dead in the eye and said "yes!" He insured they were removed. Now as you can see...the marks are pretty good proof that they were not. He asked if I was ok with this and I said no! John then said it "should" run fine. To which I asked him “would you run this in your car" ... his answer..."No!" He asked what i would like to have happen and i responded with “new intake valves". I explained to him that I will leave the head with him and I would like new intake valves installed. John agreed and said he will order the valves and would let me know when it's all done. He did apologize but also kept saying he does not know how that happens. At this point I'm frustrated but they are making an effort to correct the problem so I can live with that. After a week passed I called ( it was a Monday) and I asked for an update. The receptionists told me that the valves are not in yet but they will call me. So I waited until Thursday and called again asking for an update. I was told yes it's done. John came out and said he knew what I was there for. I said what am I here for. He told me the head was done last week! I told him I called in 4 days ago and was told it's not done! So I was lied to. 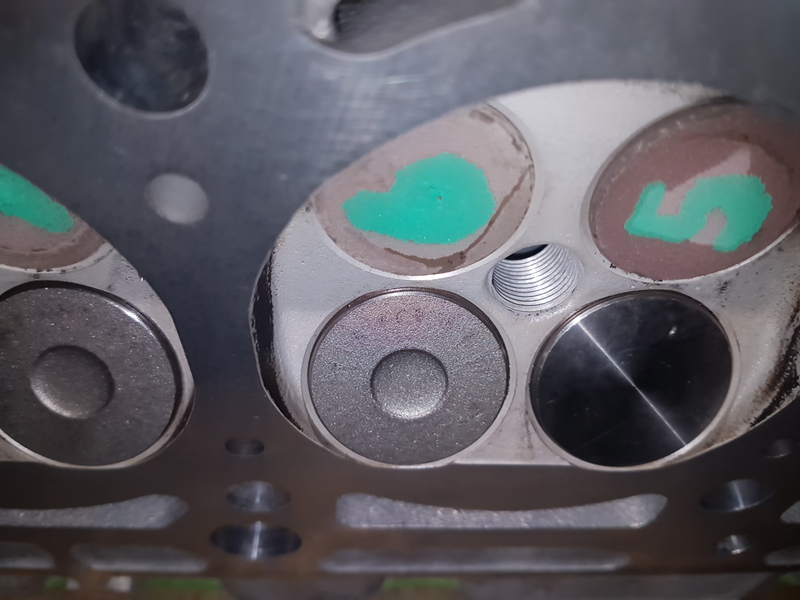 I noticed right away that 3 different valves have been installed. I asked John, the owner, why? He said he did not know. This is what he had delivered. I asked him if he thinks its acceptable and he said no but it will work ok. I then asked him once again “would you install this in your car?" And once again he said "no". I kept my cool, my wife was there to help me as well. told him he's going to have to order a new set of matching valves as I can’t use this. He agreed to this and I said I'd get him quotes for matching valves to order. I got a few quotes for OEM valves. I supplied him a quote from Audi for new intake valves in the amount of $328.00. I told him that since it was OEM valves he ruined that are what I'm asking for in return. He agreed and said he would order them. I told him that at this point I'm not bringing the head back and I would like the money to get the valves myself. With no fight john again agreed. The next day on a phone call we came to an agreement that I will pull the mix matched valves and return them to him. And in turn he will give me the 328.00 so I can get new valves. He sent me $200 and said the remaining 128.00 I'd get once I return the valves. I agreed to this. On the weekend i tackled removing the valves and started noticing more issues. 8/10 of the new valves john installed had gashes in them with burrs. This was scary as this could ruin my new seals and ruin the guides. Not only that but the valves were not seated in to the seats they were just placed in. I understand lapping valves in place it a timely process but with new valves it need to be done. I took the valves back into the shop on the Monday August 27th and got the remaining 128.00. I then asked John why he even bothered to install the mix matches valves? He said “I just put them in and never looked at them really" I was again not sure what to stay. I remained calm...shook his hand and we parted ways. Over charged (the cleaning process was not well done), lied to and work not completed the right way not to mention my head damaged. Now I'm stuck with a head that needs to be cleaned again...needs new intake valves and I'm doing all the labour. Not what I wanted when I went there. At this point I have spent a total of 10 dollars with best engines. I have had to completely tear down the cylinder head and remove my own valves. Ive had to clean the head myself again and now I’m ordering new valves and will have to install them myself once again. Now yes Best Engines did say if I bring it back they will do all the work for me, but at this point I’m concerned they will damage the head further to a point I will not be able to use it. So far I have spent 2 hours removing the valves, 3 hours cleaning carbon from all the ports and have to still lap in the valves and reinstall. By the end of this I will have lost 2 week of time 10+ hours rebuilding it before its ready for install. I went to a machine shop to make things simple and have it done so I could simply put it back in and go. Last edited by morris400; 08-30-2018 at 01:25 PM. WOW.....always good to know where the bad shops are....and avoid them....sorry to hear about your experience there!!! Sorry to hear about the troubles, at least they made attempts to rectify the situation. Still you are out your time but could have been even worse. Thanks for the support guys. I have found a better shop here in Edmonton that seems to know their stuff. Once I get all the valves lapped in I'll be taking the head to BEL engines for a final clean and then assemble. It's been a pain but I've learned alot and I'm greatful for that.